Digital cameras and smartphones make it easy to take a great photograph. 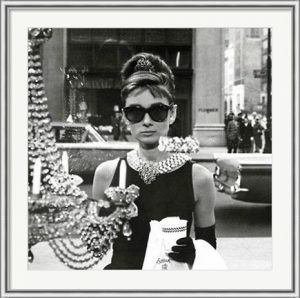 FramedArt.com makes it a snap to turn those treasured memories into gorgeous wall art with our My Framed Photos service. It’s fast and fun to upload your photos and choose the optimal finishing options for your decor. 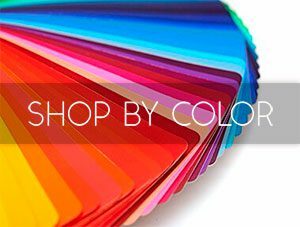 When we receive your order the image will be expertly printed and finished to your exact specifications, then shipped directly to you.